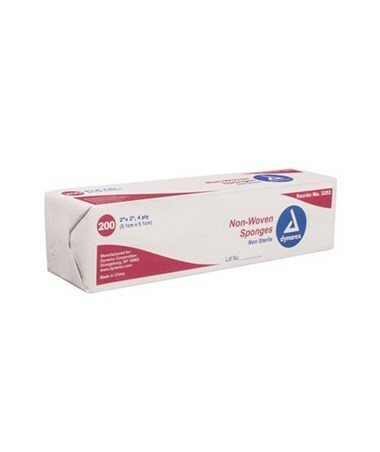 Dynarex Non-Woven Sponge is a highly absorbable dressing. 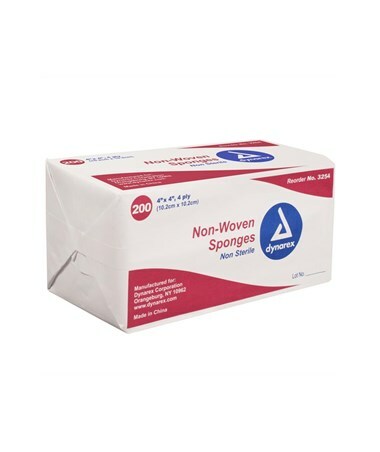 You can count on superior quality for a wide array of cleaning, dressing, prepping, and multiple other medical procedures. 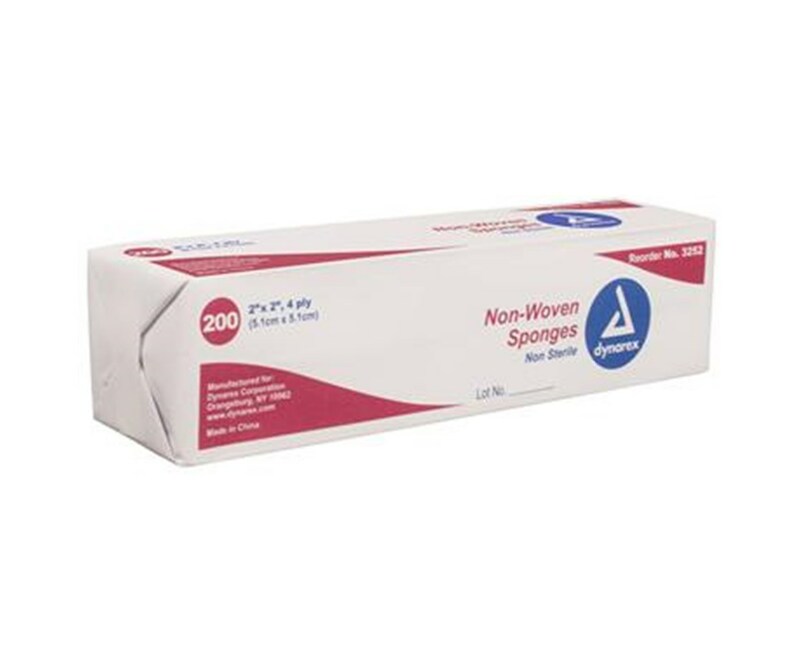 Dynarex Non-Woven Sponges are less linting than standard gauze making it a perfect choice for wound cleansing. 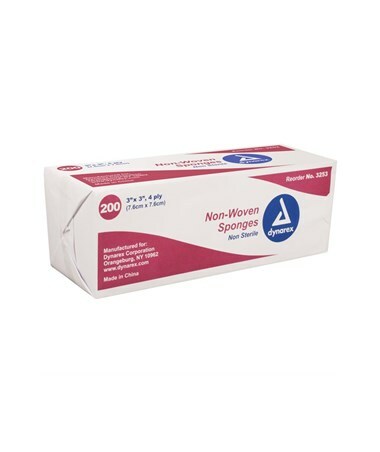 Available in various sizes sure to fit the needs of your patients.